And I have never had jet-lag so bad in all my life. That's the thing about life, the ups are up and the downs are down. But I am home now and I seriously need to write something on this blog just to get the ball rolling again. In the month of May I went to the Giro d'Italia, I saw my first Grand Tour team time trial, I visited Northern Ireland for the first time ever (and loved it! 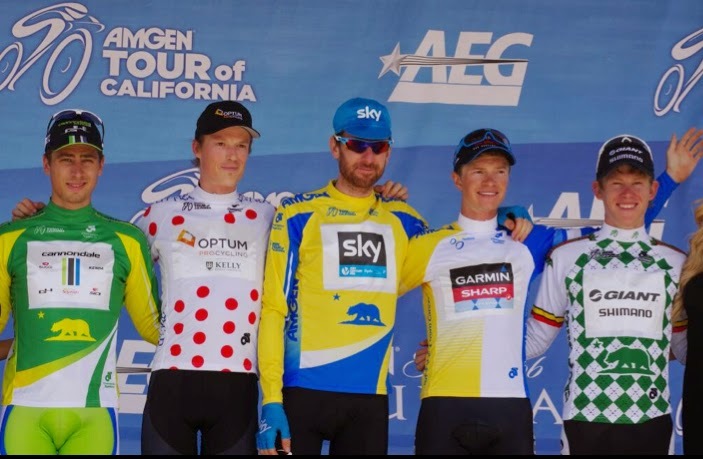 ), I met all sorts of really cool people, I secured my taste for real draft Guinness beer, and then I came home to see Bradley Wiggins and Mark Cavendish at the Tour of California. I really like Brad and Mark. 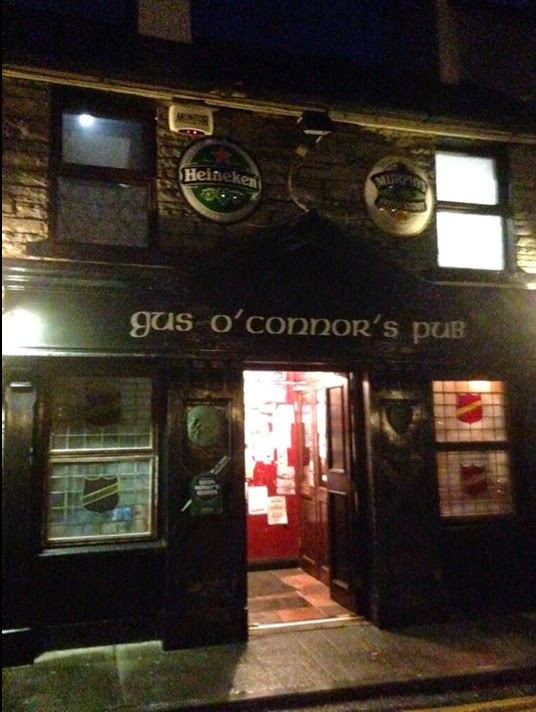 All this fun and I haven't written a word on my trusty blog. I could wax poetic and say some things are just too good to share or too hard to put to words, or I could be totally honest and explain - I'm just so tired. Yup, too tired from having so much fun. That's the truth! 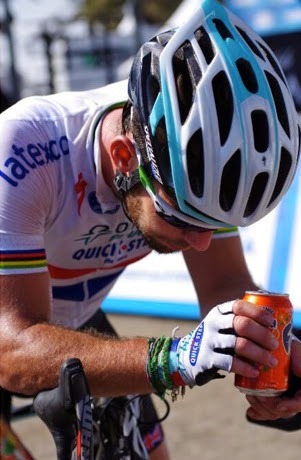 Fun and darn jet-lag, which inhibited me from staying up until 2am (as I usually do at stage races) to write up posts, kept me from sharing my incredible journeys with you. 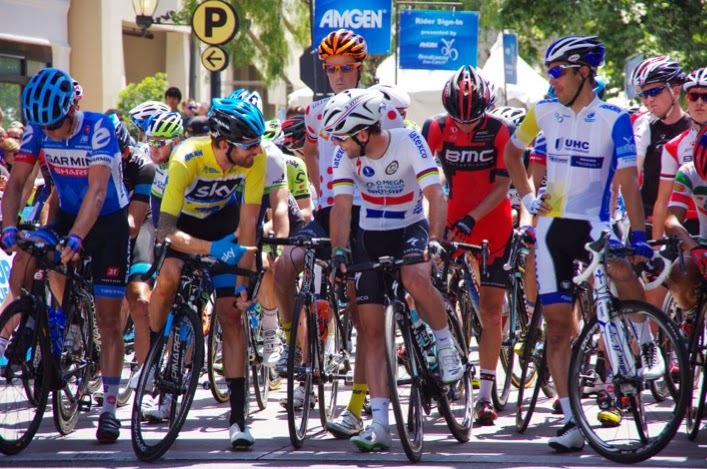 I haven't even posted the amazing photos Willie Richenstein (my friend and co-photographer) took at the Amgen Tour of California! Gees. I should note that I have also been 'speaking with' (via email) a number of individuals, helping them with vacation planning and other questions. I wouldn't trade these interactions for the world, meeting fellow cycling travelers brings me great joy but also takes away from my time posting out into the realms of the www. 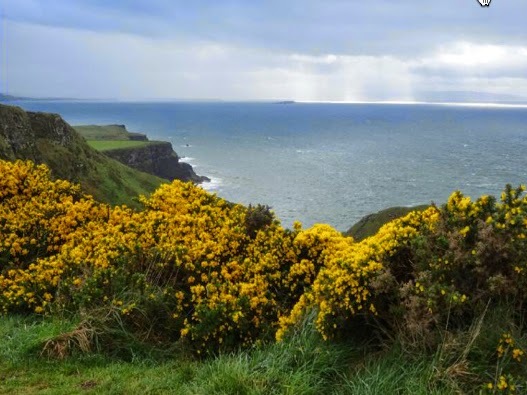 Then I got on a plane to Dublin and drove into Northern Ireland where I was blown away by the beauty. 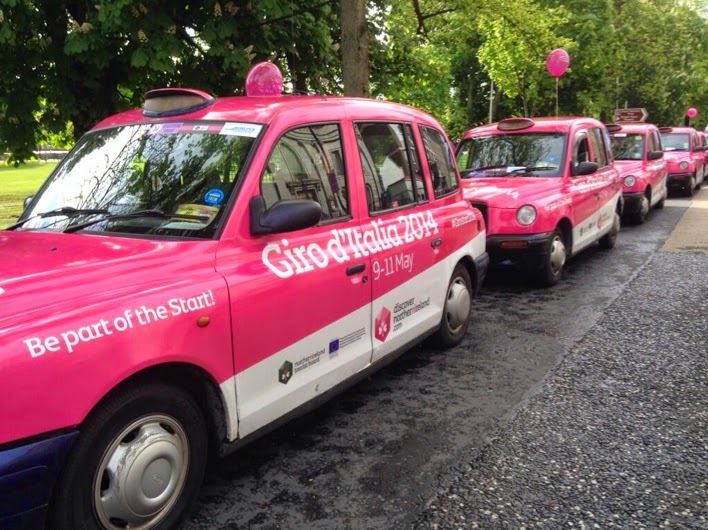 I drove the route of Stage 2 of the Giro d'Italia where I was so impressed with the community spirit on display. 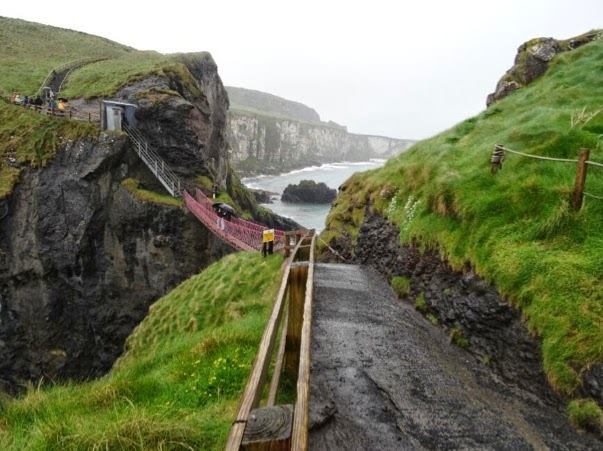 I visited some tourist sites including Carrick-a-Rede rope bridge, Giant's Causeway, and Bushmills Distillery. 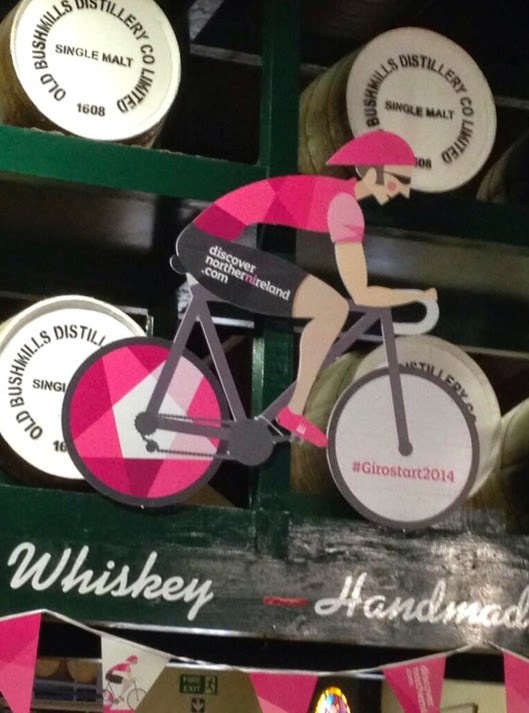 Even the whiskey ran pink for the Giro. Rule #1 buy OLD whiskey - it's worth the money. I went for a super fun bike ride in Belfast city to tour the route of the Stage 1 Team Time Trial with Belfast City Bike Tours. 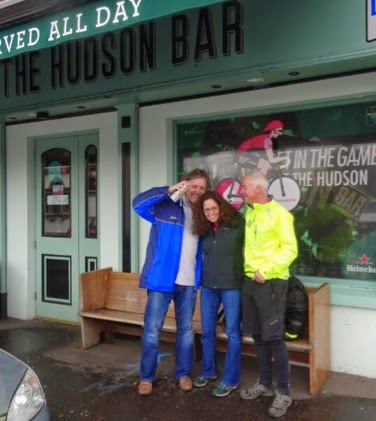 I loved the guys who ran this tour, and Michael the owner of The Hudson Bar where we had a pint after our ride. 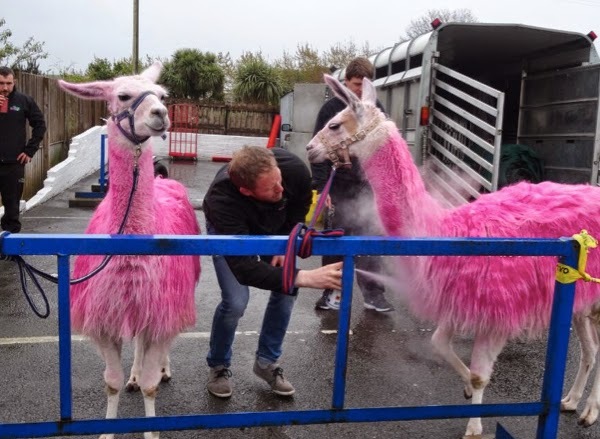 Michael tried to spray paint me pink for the Giro. 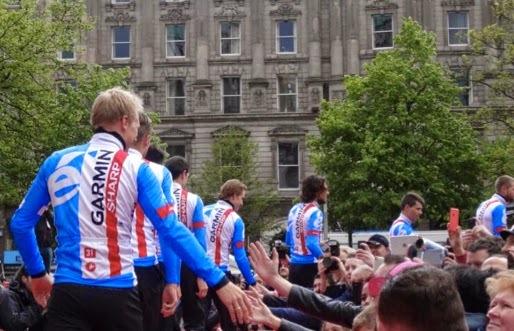 I went to the Team Presentation the night before the Giro started in downtown Belfast outside City Hall. I had fun in the team area at the Titanic Quarter (which is a great tourist site btw) before Stage 1. I was able to watch the warm-up in the morning near city hall, plus watch the teams start and take the first two corners of the real TTT of the Giro. 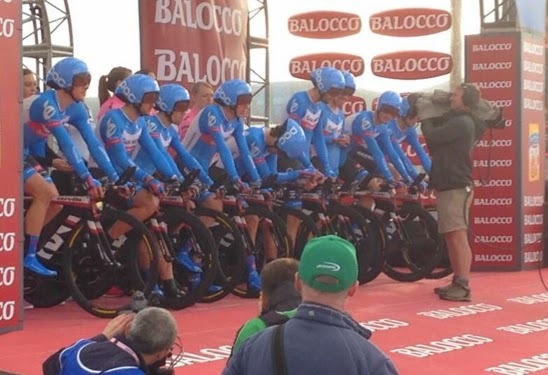 Here team Garmin-Sharp took the start line shortly before Dan Martin would later crash and end his 2014 Giro. 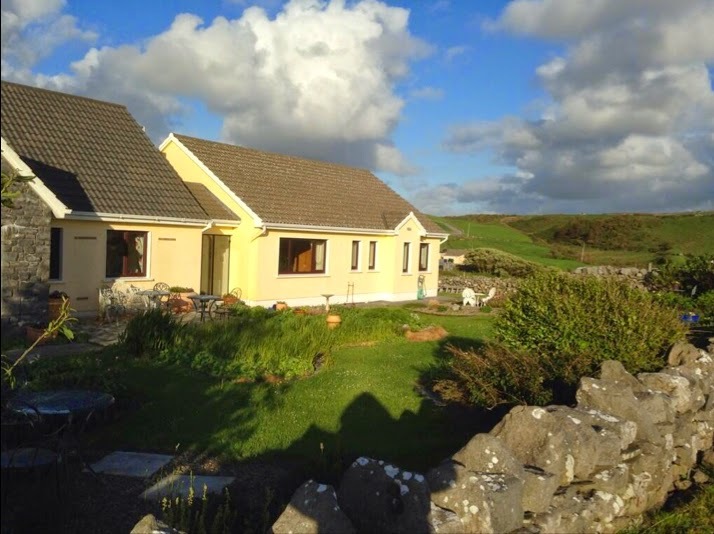 Attending the Giro d'Italia in Northern Ireland will stand as one of the all-time favorite races I have ever attended (next to the Tour of Flanders and the Amgen Tour of California in Solvang). Attending the Giro in Ireland was a blast, the people had more fun than I have ever witnessed at a race (a close tie with the Paris-Roubaix). 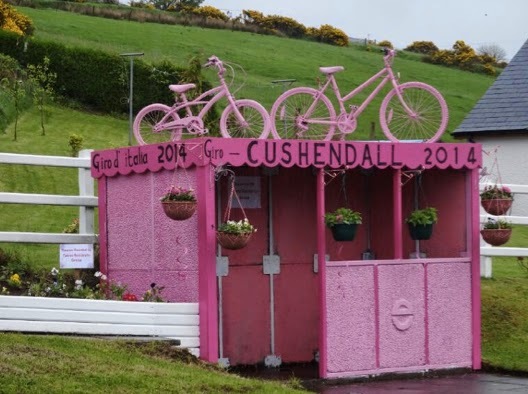 Everything was pink for the Giro in Northern Ireland! For Stage 2, I walked 300 meters from my Bed & Breakfast to watch the race go by at a place called the Bla Hole. Stage 2 of the 2014 Giro d'Italia passes the Bla Hole. 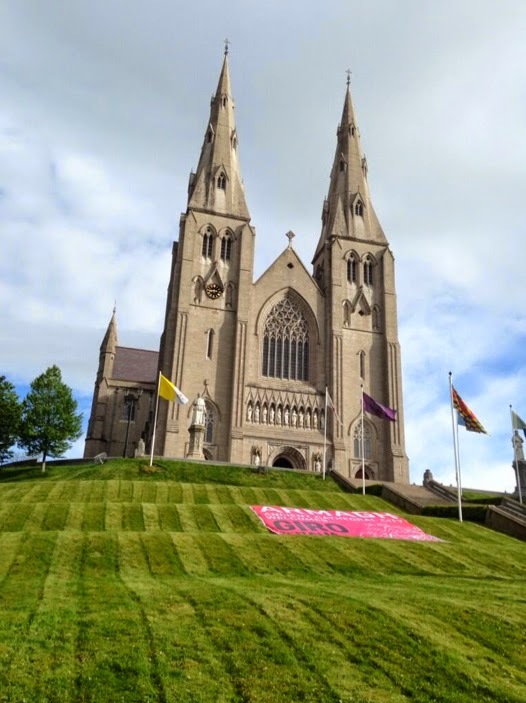 Then I drove down to the city of Armagh (my grandfather Peter is from nearby Newry) to watch the start of Stage 3 of the Giro. 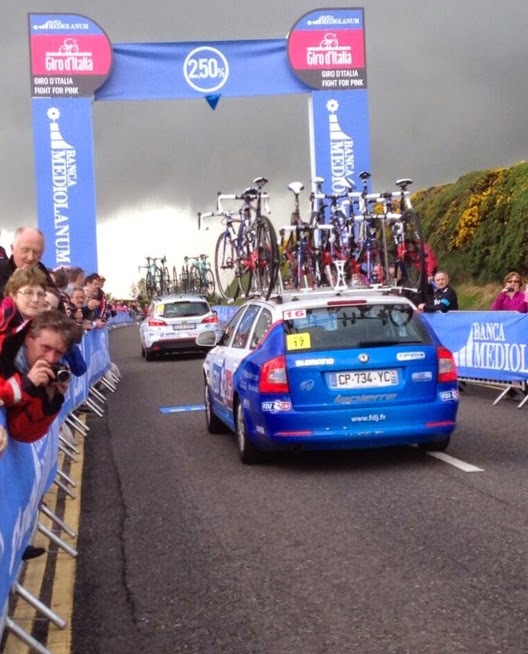 My four days at the Giro Start in Ireland were truly incredible! 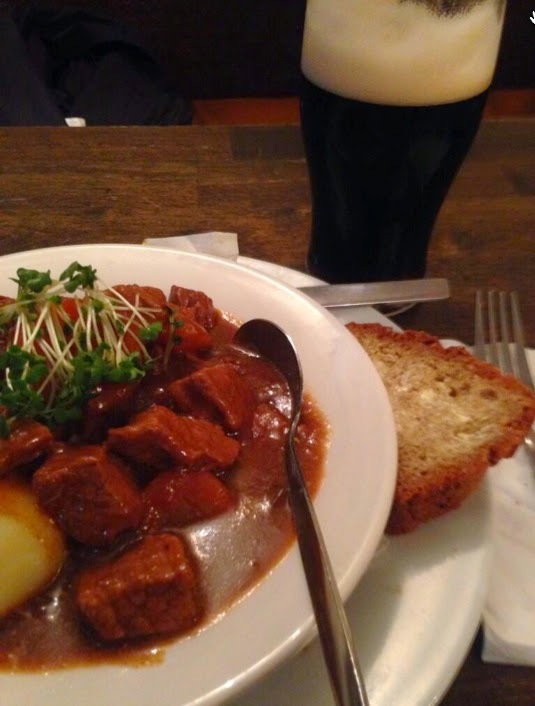 But it was time to get serious about some good Irish beer and Irish music! 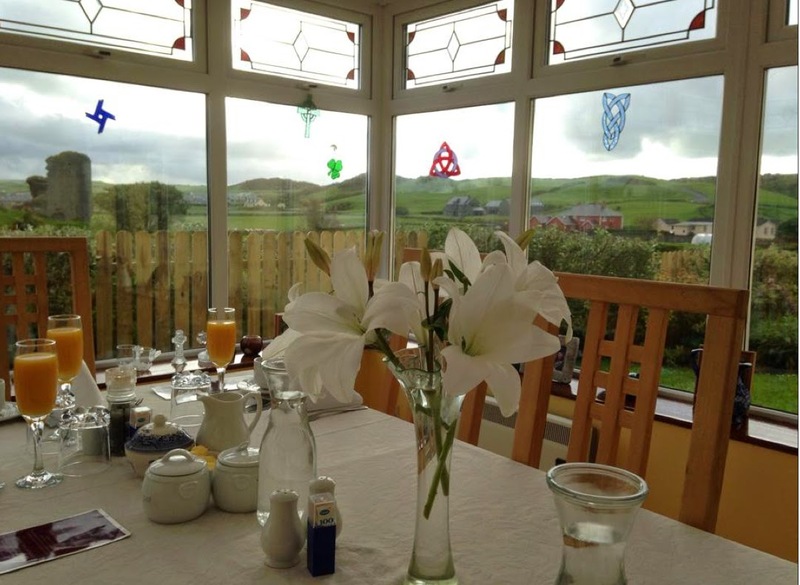 And enjoy a relaxing long morning breakfast with fine Irish hospitality. 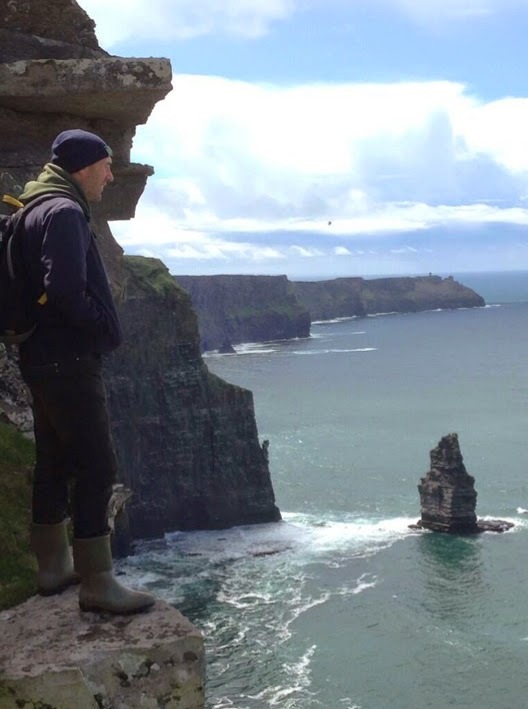 And then a highly recommended 8km walk from Doolin to the Cliff of Moher with Pat Sweeney. 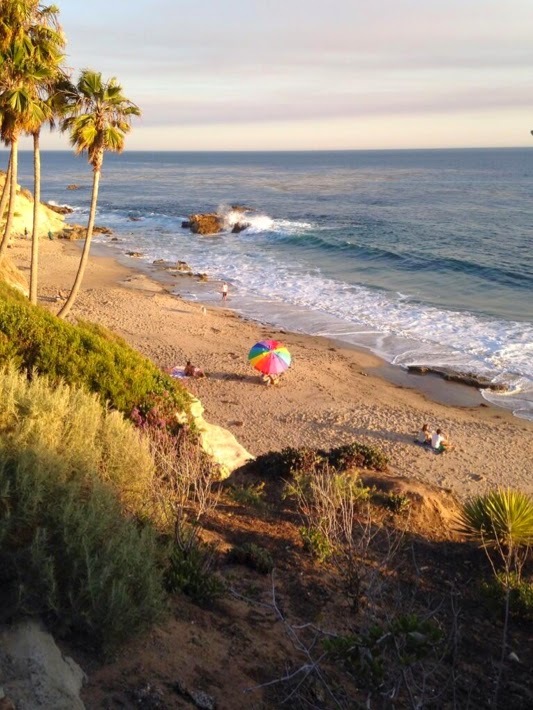 A long flight back to San Francisco and LAX then found me once again in Laguna Beach, California waiting for the last three stages of the Amgen Tour of California. And this guy - Sir Bradley Wiggins. Cool! And Mark Cavendish. Did I mention, I like Mark. This was a tough Stage 6 for him, but he won Stage 8! And it looks like Bradley and Mark like each other as well. 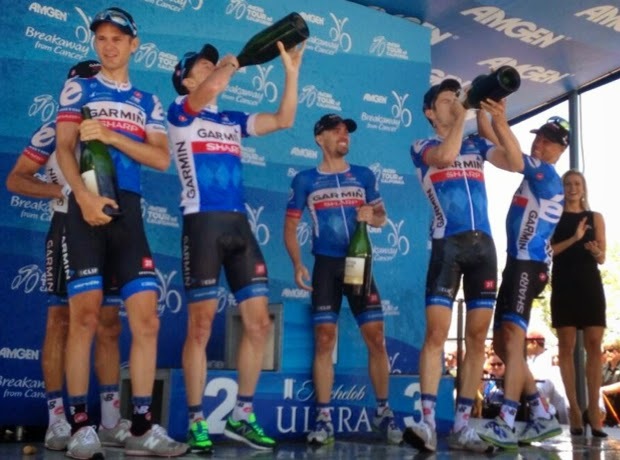 And thank goodness this squad of Garmin-Sharp teammates in California had reason to celebrate Best Team. 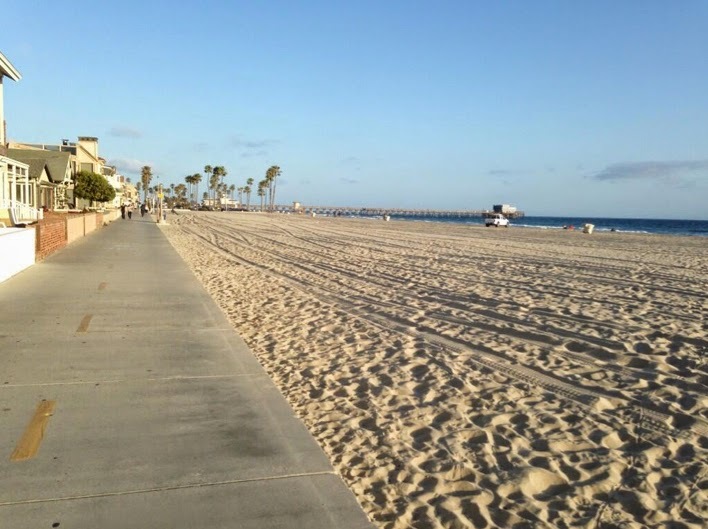 I enjoyed a few more days with family along the beautiful beaches of southern California. And drove myself and my labradoodle dog Jack Denny back to Colorado through Utah once again. And that is it for iphone photos from May 2014. Someday I will download my real photos. 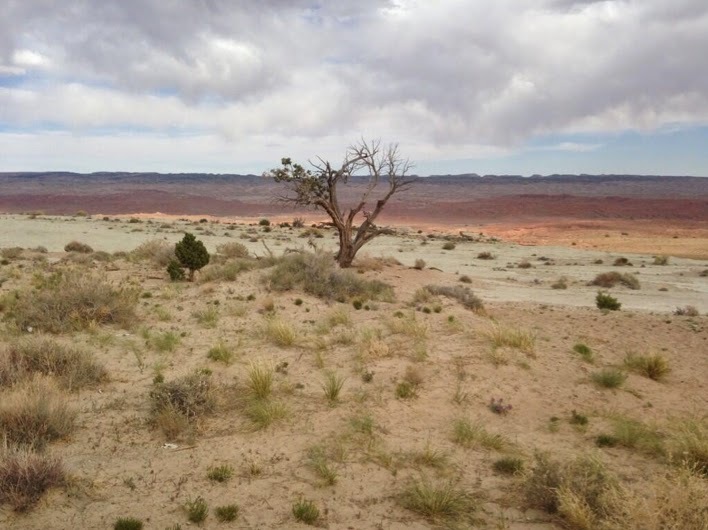 But for now, what a variety of sights I saw in May 2014, and such beauty. And super great people! I am so very grateful. And so very tired. Last Sunday I went to a local bike race and took even more photographs which I have yet to edit and post, and this weekend is the Colorado Master Criterium Championships which I plan to attend. I think I will just carry my camera and not take any photos because god knows when I will get around to posting those as well. 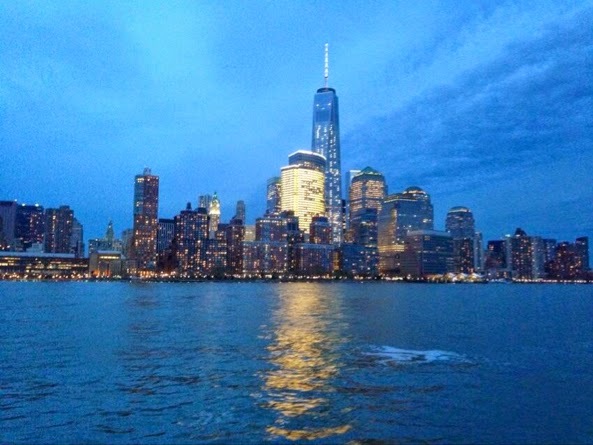 This was my favorite photo from last week. 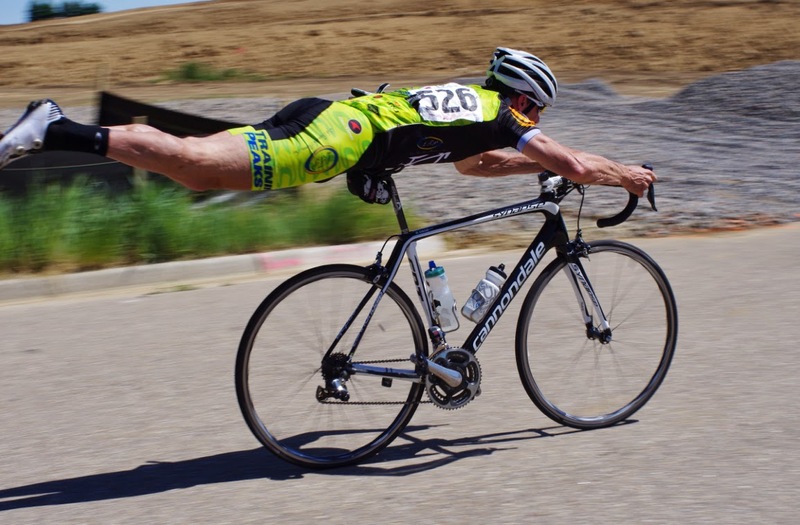 A superman by Michael Gibson. 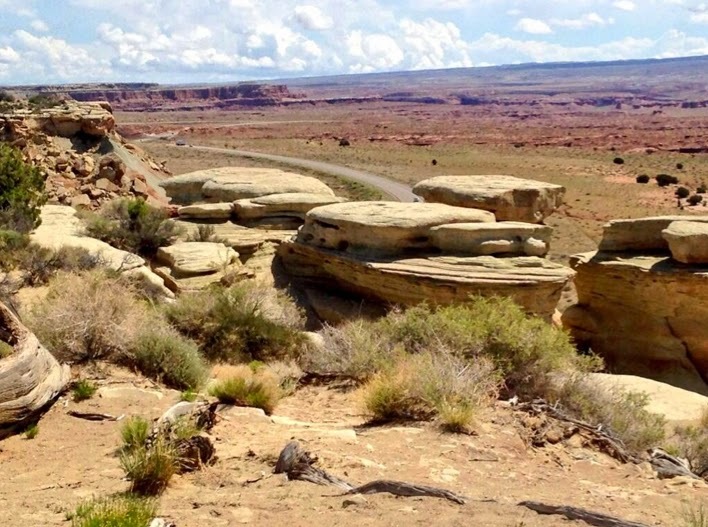 Send me some good vibes to get going again because now that I have returned to Colorado and it is fully summer, all I really want to do is ride my own bike outside in the sunshine.